5 Tags. Tagged under Kanmusu. Seaplane Carriers, or Seaplane Tenders are ships that provides facilities for operating seaplanes. 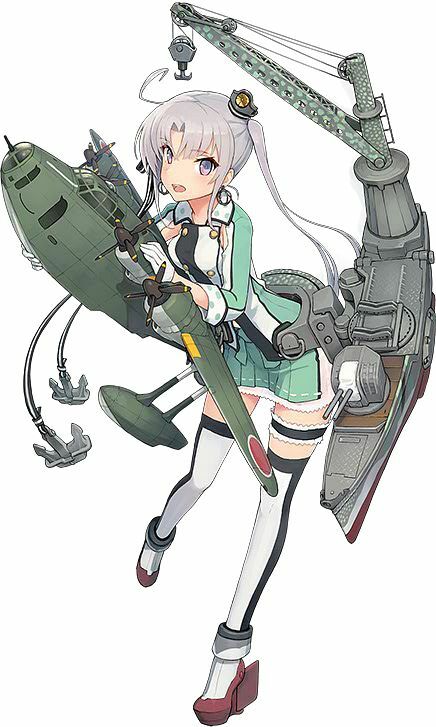 Seaplane Tenders (AV) can only launch seaplanes.